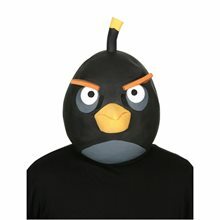 Angry Birds Red Masks This character latex mask fits most adults. 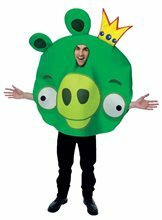 This is an officially licensed Angry Birds product. 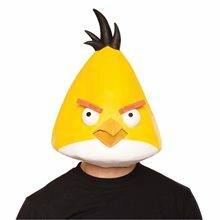 Rovio Angry Birds Yellow Bird Latex Adult Mask officially licensed yellow bird latex mask has a comfortable fit and detailed design.